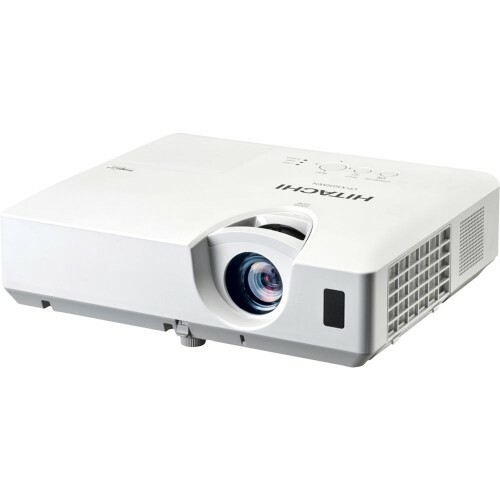 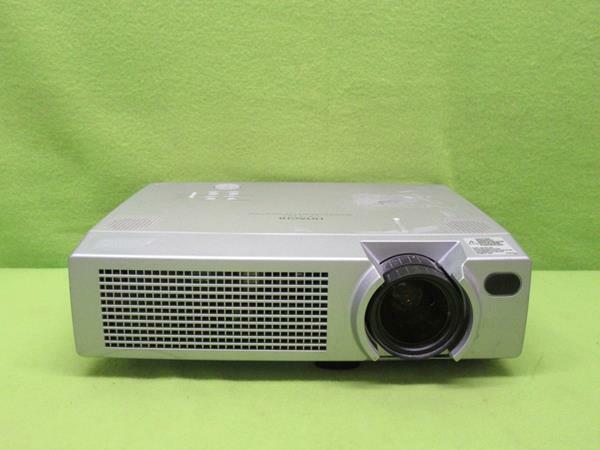 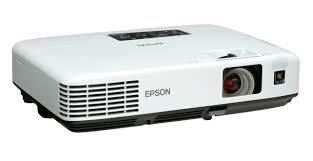 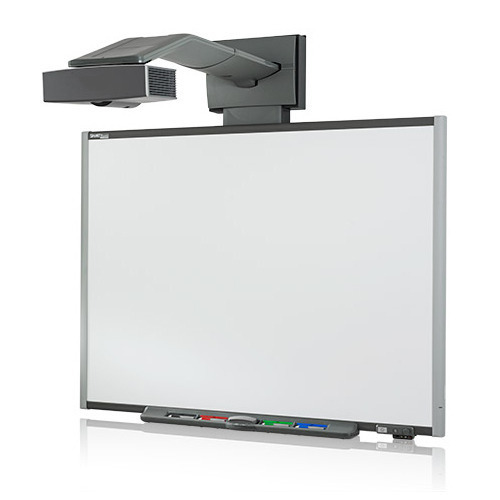 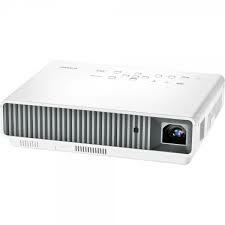 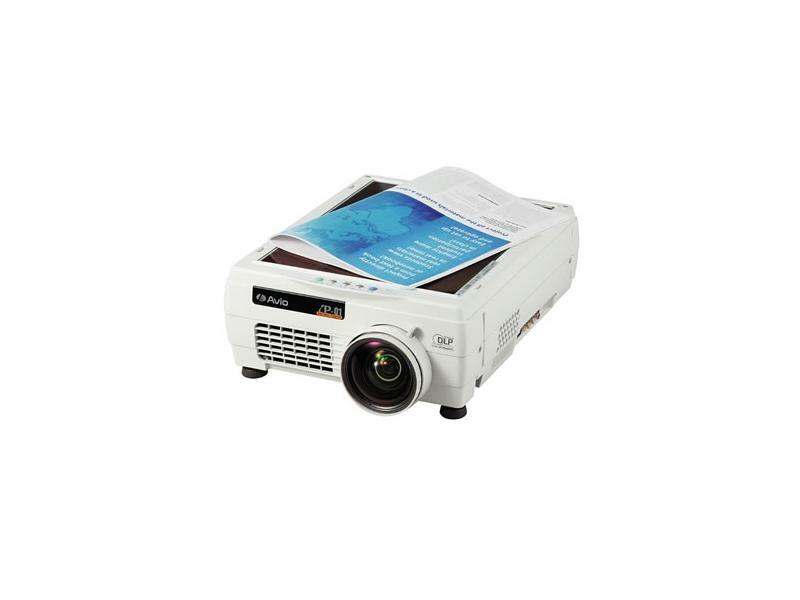 Size 85″, Complete Solution with Refurbished Multimedia Projector, delivery and Installations. 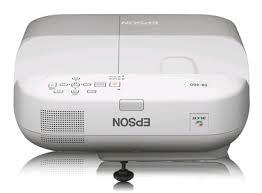 IR Technology 100% Radiation Free, Power Supply Less. 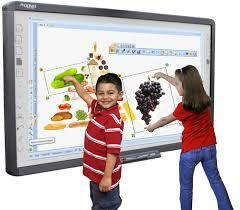 Multi touch finger writable feature, 3D objects and much more. 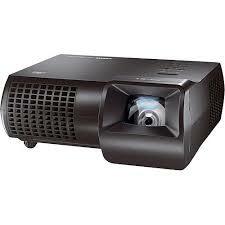 Size 85″, Complete Solution with Ultra Short Throw Multimedia Projector, delivery and installations.